We have a NEWFacebook Page!!! 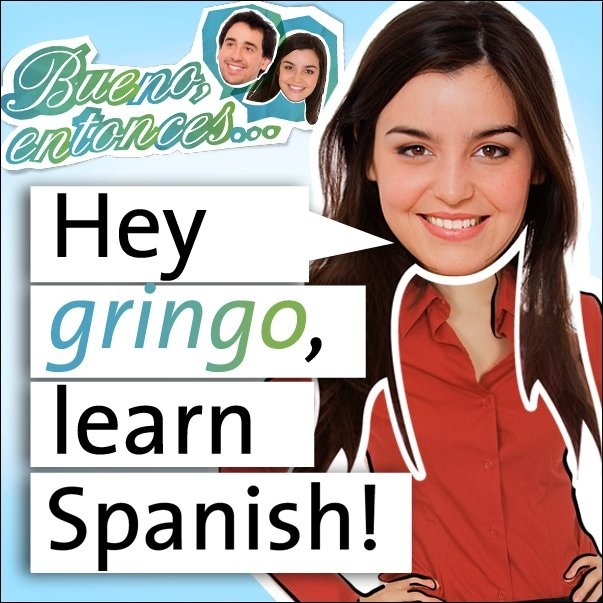 Don't forget to 'Like' us to learn new spanish words and expressions! Check our NEWBeginner Readings 1 eBook, now available here!